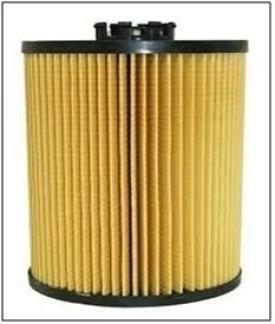 LUBRIFILTER SNC, Filtry pro vozidla, kamiony, stavební stroje, Filtry olejové, Průmyslová maziva, EUROPAGES. 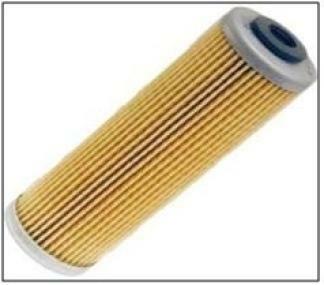 Wholesale and retail of filters and lubricants. 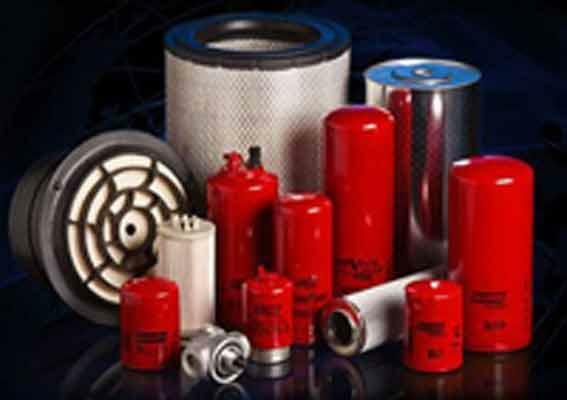 Air, oil, fuel, water, air conditioning filters, dessicators and separators. Mineral and synthetic lubricants for cars, motorbikes and karts, self assisted traction, farming, nautical and aeronautical sectors. Grease and oil for gears, oil for compressors, machine tools, tyres and textiles, brake fluid, antifreeze and chemicals for mechanics. Professional additives for cars, self assisted traction and industry.